I'm Sherrell Aston. I'm double boarded plastic surgeon in Manhattan, New York. We're gonna be talking about eyelid surgery. 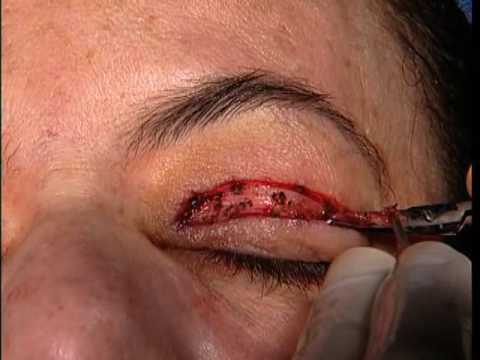 Cosmetic eyelid surgery is known as blepharoplasty. That means changing the appearance of the eyelids. Blepharoplasty's a procedure that permits me to take away extra skin, and when necessary, extra fat on their upper eyelid. The upper and lower lids, together, take me approximately an hour and a half. Most people are in a twilight sleep. They don't have any pain, because we use some local anesthesia, in addition to the sedation. They wake up quickly from the sedation, and an hour after surgery they're on their way home.